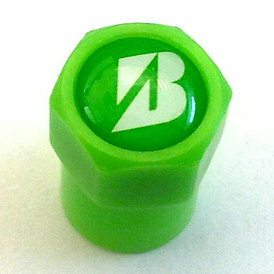 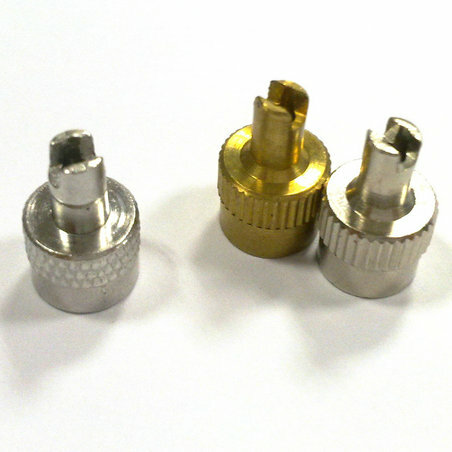 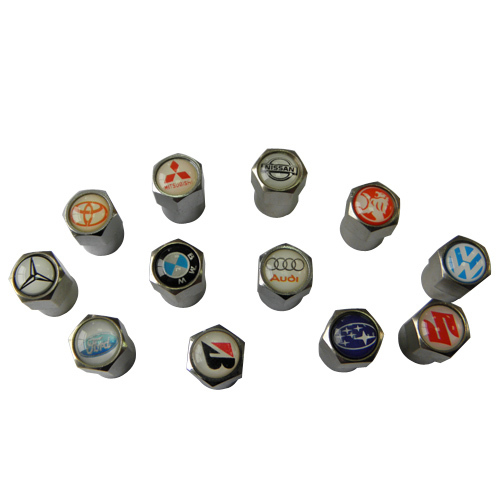 2.the UNIQUE manufacturer of ZINC alloy key type cap in China. 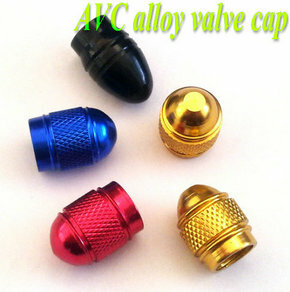 1.The "key "on the top of cap is used for screwing out (changing) the valve core. 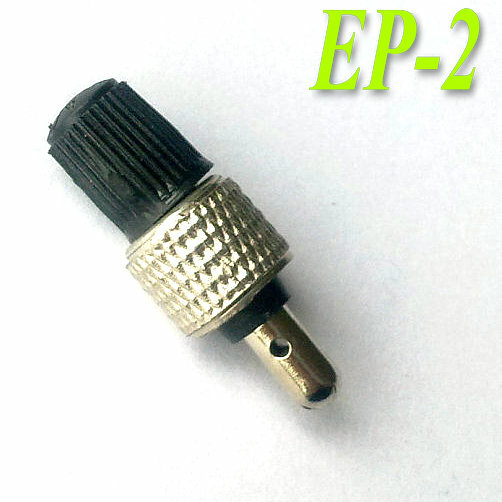 So this kind of caps can be usd on CR202,TR414,TR-4 series etc. 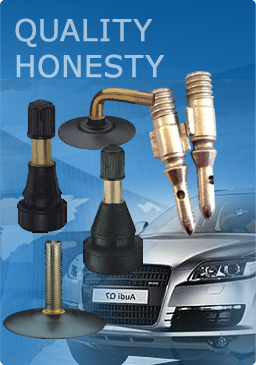 3.Our factory is one of top leading manufacturers in China.